Apples and honey! Is there a better combination out there? 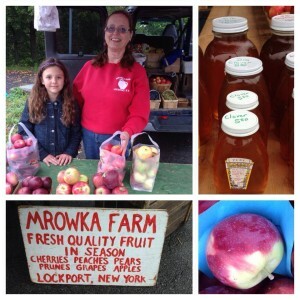 Mrowka Farm also brings a variety of other fruits including apricots, sweet cherries, peaches, and plums. 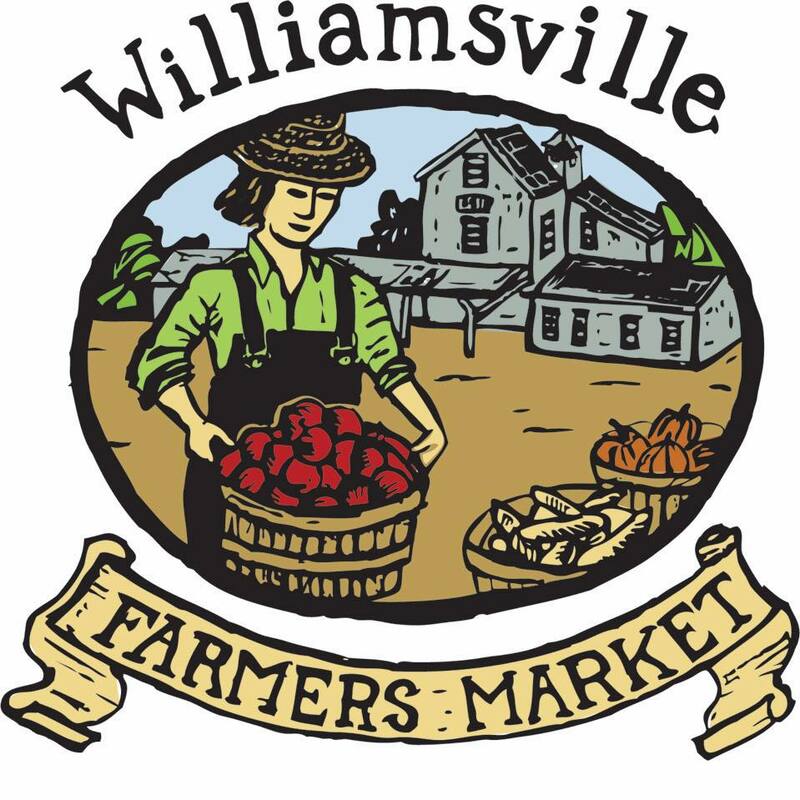 Thanks, Mrowka Farm, for being an important part of The Market’s success!